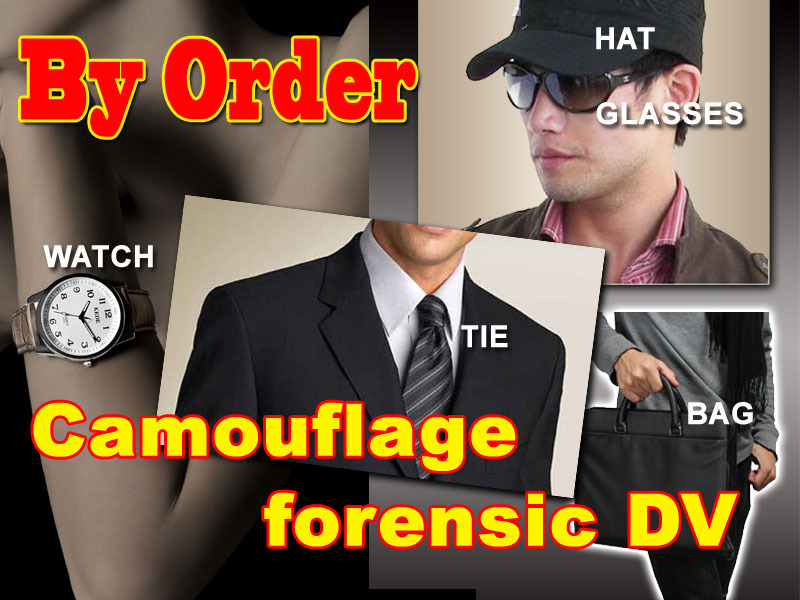 This extremely small model is used heavily to all levels of law enforcement, private investigators and for personal use for people that demand to have privacy in their lives! Detects wired and wireless audio and video devices with frequencies between 20MHz - 6GHz. 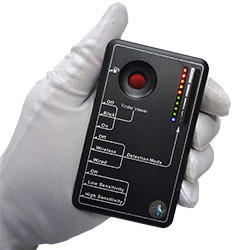 On the back side of this detector, you will find red LED lights that flash intermittently Looking through the eyepiece, you can see anything that reflects light back to you. 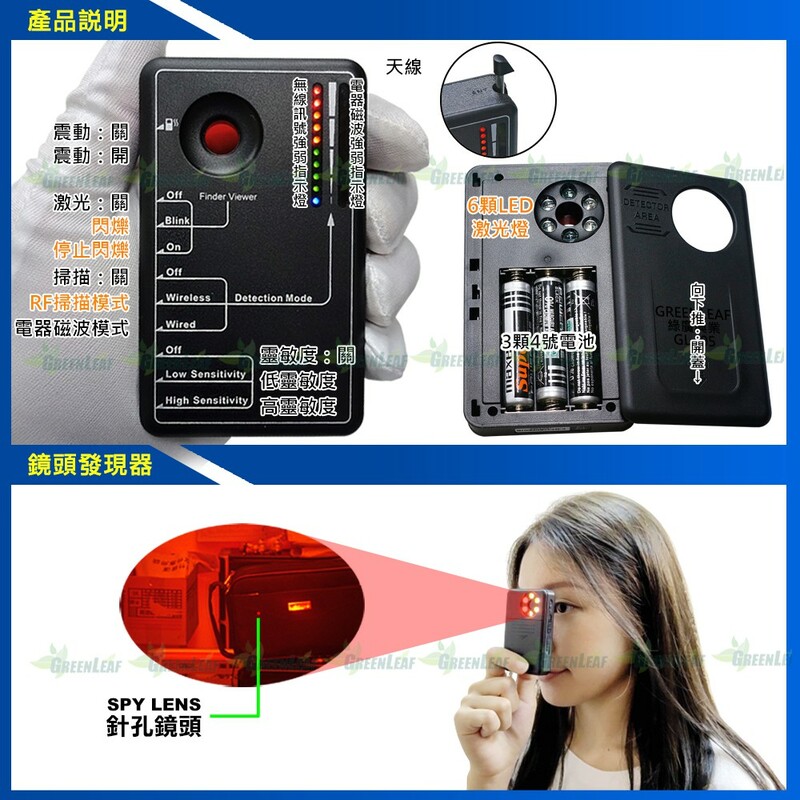 If there is a hidden wired or wireless spy camera, even the size of a tiny pinhole, it will reflect light back to you and you can easily locate the hidden camera source even if the camera is powered off.